Play free game Gravit Eye on bestgames.pk. Rapunzel has vision issues and she decided to go to the eye clinic for a full control. 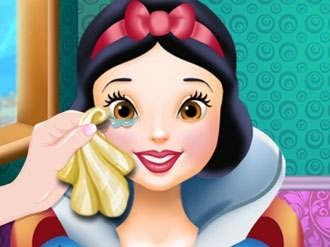 Play this caring game and join Rapunzel at the hospital, step into the doctor s room with her and learn how to use interesting and fun tools which will tell the doctors why Rapunzel cannot see well. After she will get through these vision tests, you can choose for her nice frames. 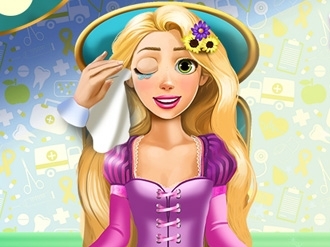 Help Rapunzel recover her sharp vision and she will be forever grateful! Poor Ariel has some eye problems. She cannot see clearly and she has been suffering from headaches lately. Can you help the beautiful princess? Be her personal ophtalmologist in this new doctor game. You have all the doctor tools you need. Administer some eye drops, do a vision test and a colorblind test. 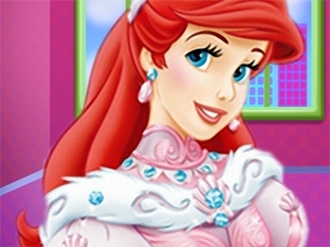 In the end Ariel will recover her vision thanks to you. She will be able to read and watch TV again!